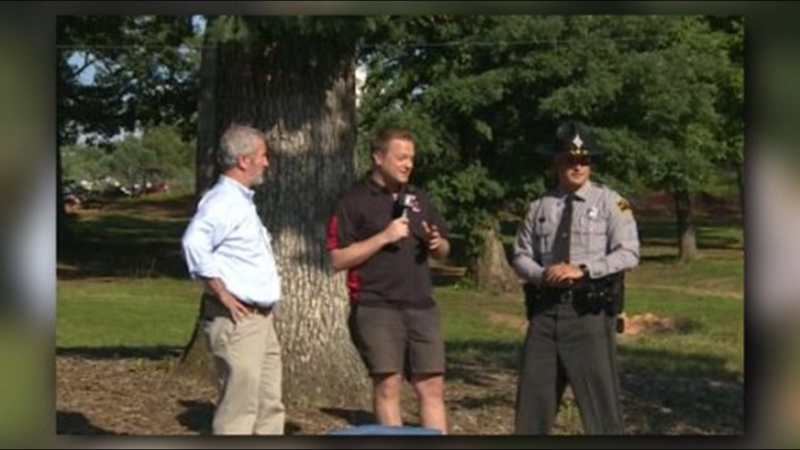 The Carolina Raptor Center, WFMY News 2 and NC State Trooper who rescued the owl, now known as Troop 2 was released at 6:11pm in Greensboro's Country Park. 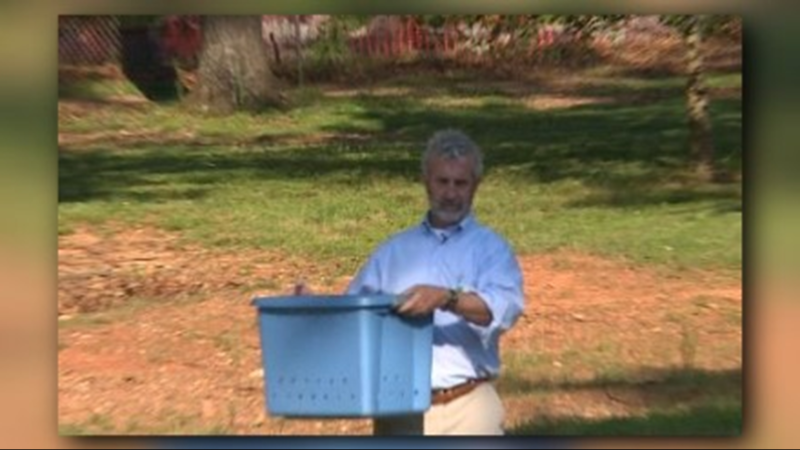 GREENSBORO, N.C. (WFMY) – An injured owl that was rescued by an NC Highway Patrol Trooper was released at Country Park in Greensboro. 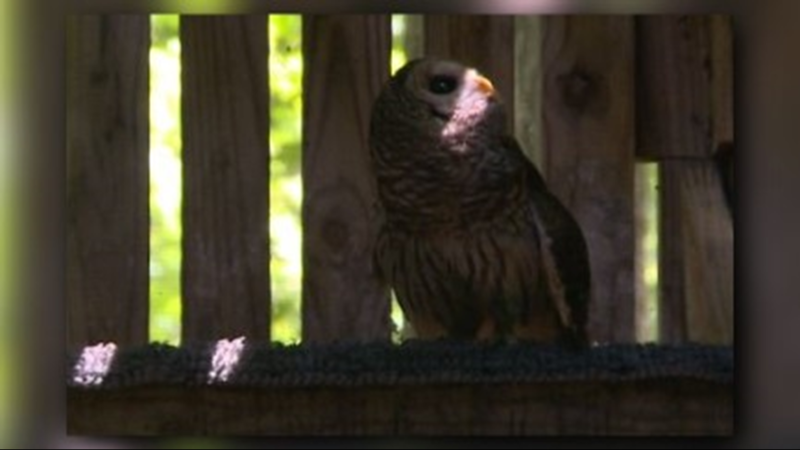 The barred owl has spent months at a rehab facility in Huntersville. An owl that was injured after being hit by a car on I-40 in Forsyth County has been released into the wild. 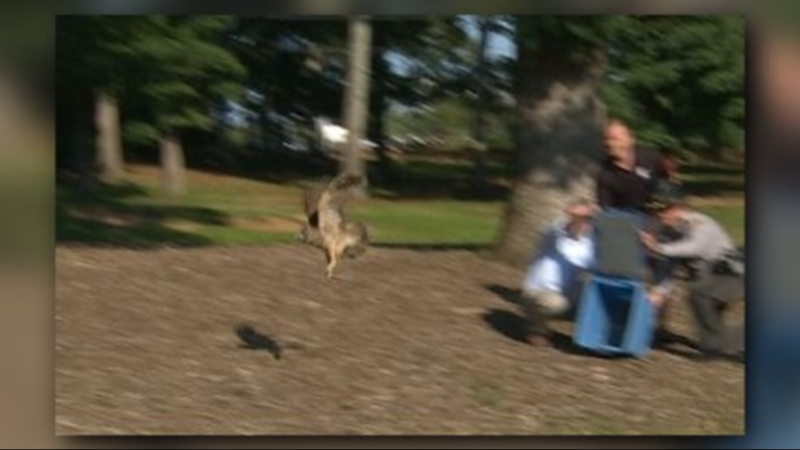 The owl named "Troop 2" was released at Country Park in Greensboro after recovering at Carolina Raptor Center. 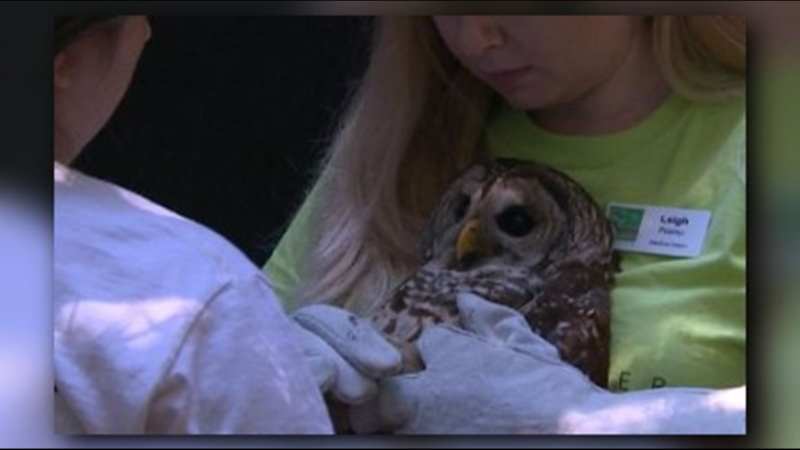 The owl known as number 21301 at the Carolina Raptor Center suffered from a fractured wing. In January, Trooper Mendenhall rescued the owl after it was hit by a car along I-40 in Forsyth County. The owl underwent surgery and has stainless-steel implants in its wing. 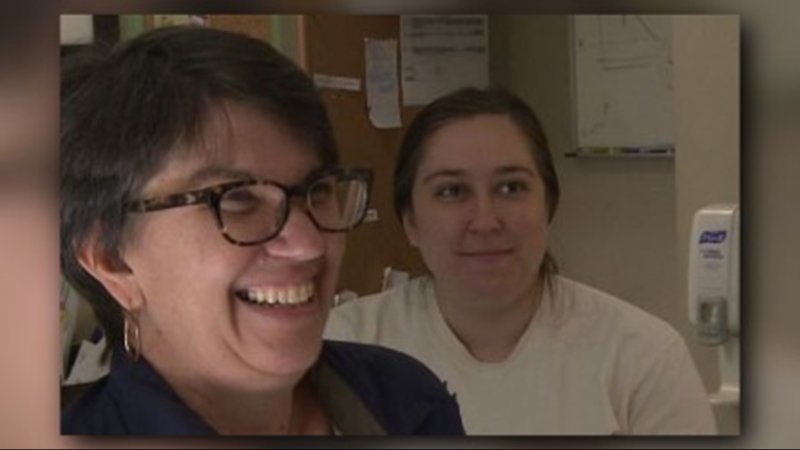 It has spent many days in rehab learning to fly from perch to perch in a flight cage. The owl had to have some extra rehab on her landing. 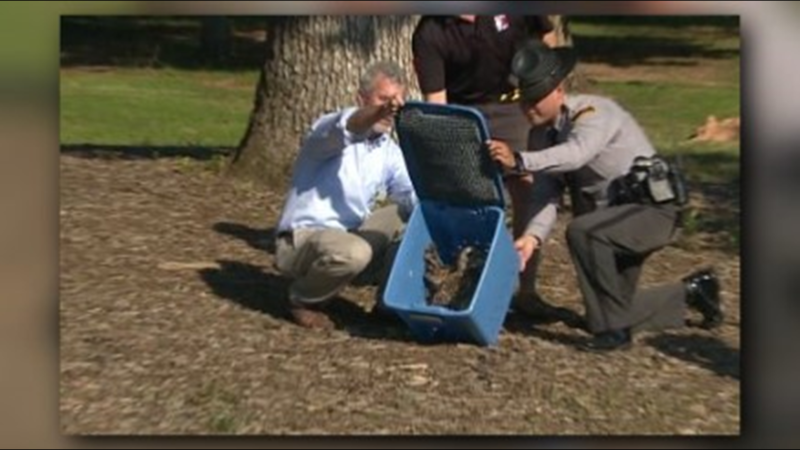 Trooper Mendenhall helped release the owl who was named Troop 2. 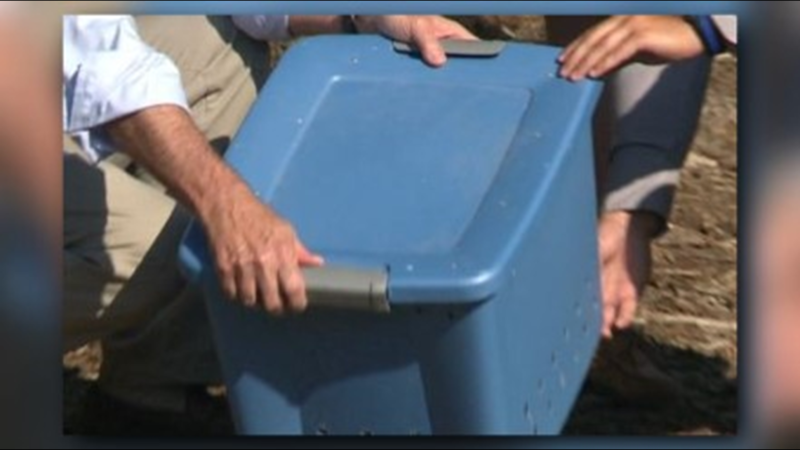 The owl was named after Trooper and also WFMY News 2 who followed the owl's journey during its rescue, recovery, and release. 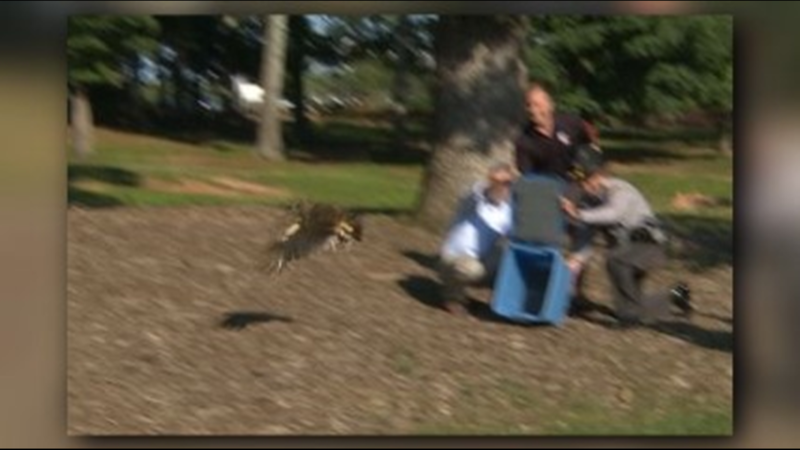 WFMY News 2 teamed with the Carolina Raptor Center for the owl's release. 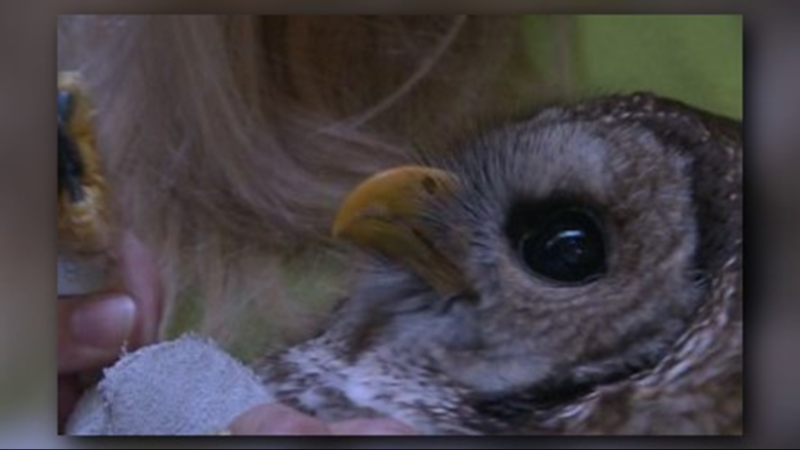 PHOTOS | Injured Owl Saved All Thanks To NC Trooper! NC State Trooper L. C. Mendenhall saved the day for an injured owl. 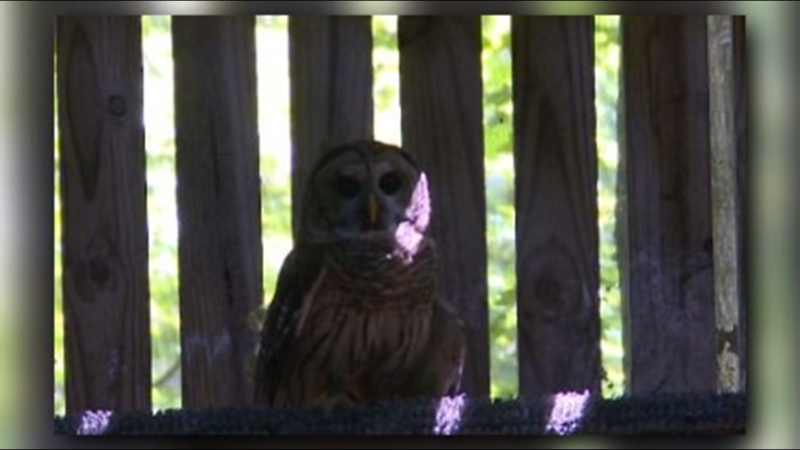 The owl was found at an intersection in Kernersville. 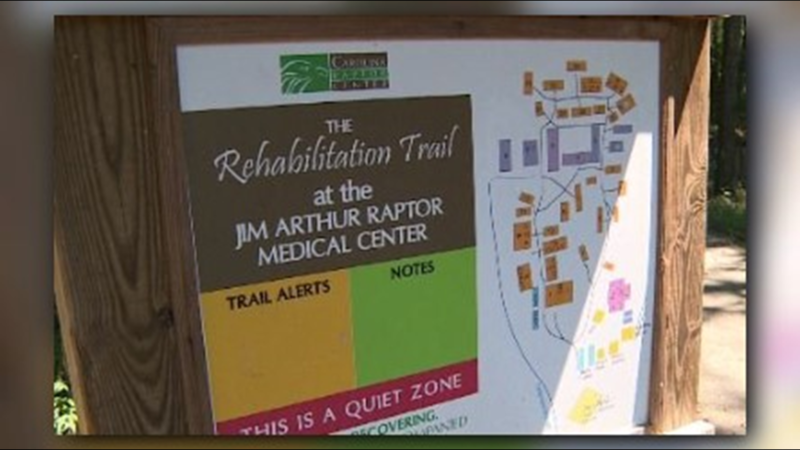 It's now being cared for at the Carolina Raptor Center in Charlotte.